The crème de la crème comes with the work (if that is right term for it) of John Cook, occasionally aided by Stefan Lewandowsky…In 2013 Cook et al and a team of volunteers looked at more than 12,000 abstracts, rated them according to whether or not they implicitly or explicitly endorsed the view that human activity had caused (wait for it) some of the warming, and again found the magic 97 per cent. See — it’s true! Surely those three separate ratings of 97 per cent have something going for them. Higher still? Nearer still? So NO. German opposition to these things grows by the day. And, just like everywhere else, criminals, shysters and chancers cloak themselves in groovy ‘green’ credentials and help themselves to $billions in subsidies filched from power consumers and/or taxpayers: all for the ‘good of the planet’ – or, perhaps, not. Corruption, lies treachery and deceit are the benchmark for the wind industry and Germany is no different. 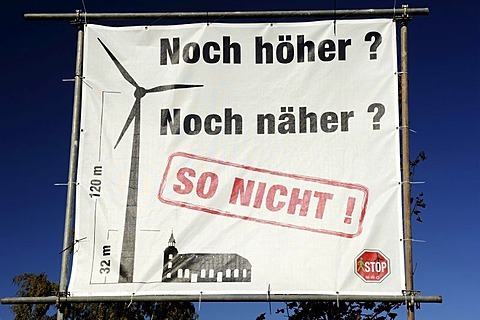 Now, the less gullible among Germany’s Greens have worked out that wind power is the greatest economic and environmental fraud of all time.